Lit Radio Production takes place on Thursdays, 4pm to 8pm. Join Michael in the AV suite and learn about Radio production. 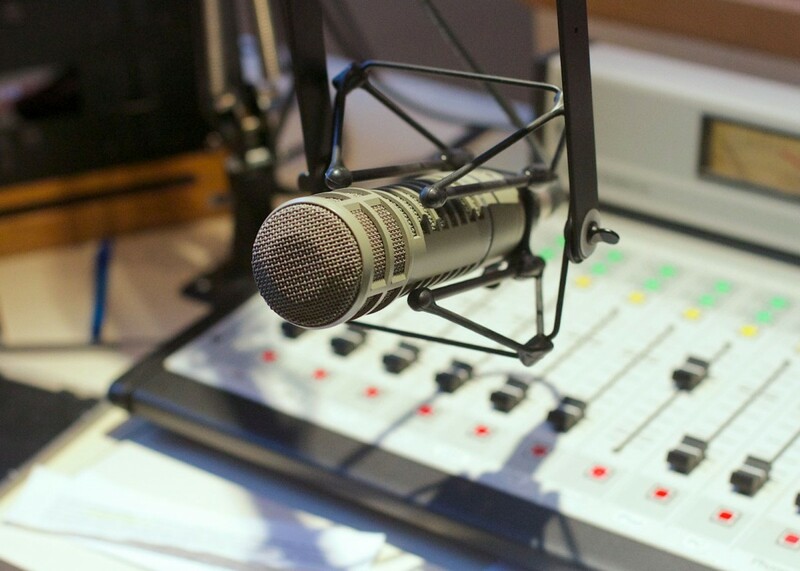 There are regular 6 week programmes that take you from beginner to mastery of the basic skills needed in Radio Production. Drop in and talk to Michael to find out more about Lit Radio and how to get involved.